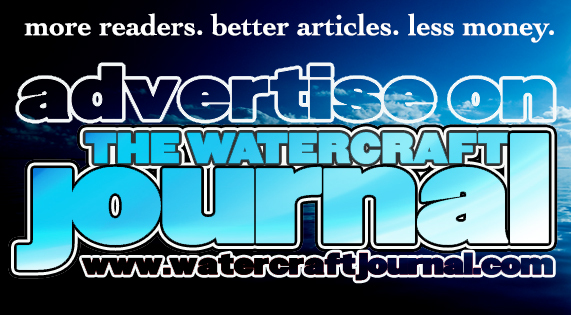 Michigan's Brave The Wave Joins Pro WaterCross | The Watercraft Journal | the best resource for JetSki, WaveRunner, and SeaDoo enthusiasts and most popular Personal WaterCraft site in the world! 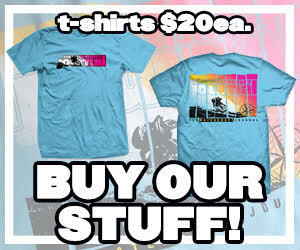 The Pro Watercross tour has been making some serious announcements lately. 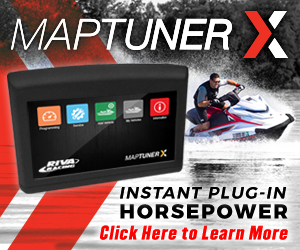 According to the latest releases, Pro Watercross is in the midst of the most active expansion campaign for personal watercraft events. 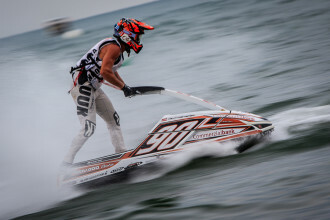 To add to the growing list of events, they have just announced that Michigan Wave Makers will be joining Pro Watercross with its Brave The Wave event. 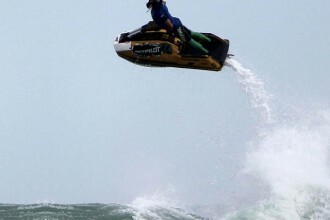 The race and freestyle event which is held on Lake Orion in August, has seen a spike in interest in recent years and will now be joining the Pro Watercross family. 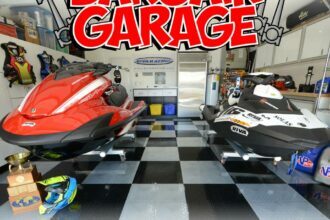 Ryan and Terri, co-owners of Michigan Wave Makers LLC, have brought a surge in interest and participation in competitive personal watercrafts in the Great Lakes region over the past two years with the popularity of the Brave the Wave race and freestyle competition. Boasting not only a perfectly-situated venue and well-organized competition for freestylers and ski-class racers, but some of the largest prize money in the region, Brave the Wave continues to gain attention, and Ryan is expecting 2019 to be the largest turnout yet. 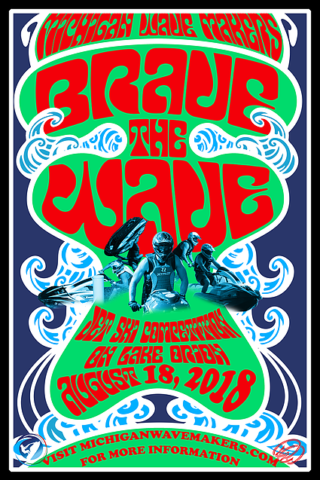 The Third Annual Brave the Wave will take place on August 10, 2019 on beautiful Lake Orion in Michigan. Like many other PWC events throughout the country, Brave the Wave is about fun, adrenaline, and good-natured, but fierce competition, but it is also about family and community, and Michigan Wave Makers donates a portion of the proceeds from Brave the Wave each year – adding more than $1,600 in support to local charities since the event’s inception in 2017. In 2018, Brave the Wave supported the McLaren Oakland Foundation – an organization established in 2004 to ensure that everyone, regardless of age, race and financial status has access to state-of-the-art health care services. In 2019, the Brave the Wave official charities will be McLaren Charity and Rainbow Connection Children’s Cancer Wish List. “With three classes of freestyle competition, including the Stock Hull 800 Class, and five slalom race classes, including a vintage class, open class and 4-stroke class, Brave the Wave has something for every stand-up rider and fan”, Ryan said. As Pro Watercross continues to increase its promotion of the PWC lifestyle across a wider range of activities, and a larger region, the Brave the Wave event is a perfect addition to the Pro Watercross family, Handler said. “Grassroots racing is the true backbone of racing and without it there would be no consistent support for any kind of racing,” she explained, saying that regional events are vital to the national Pro Watercross tour, and to the sport, as not only a low-barrier entry into the sport, but as a means of bringing the PWC lifestyle to the attention of a whole new sector of people that may not have known of the sport before – and especially bringing the next generation of racers into the sport. For more information about the 2019 Brave The Wave competition, and to register, visit www.facebook.com/MichiganWavemakers and www.MichiganWavemakers.com, and keep up with all the Pro Watercross news at ProWatercross.com, or by clicking any of our social media links.